To celebrate the knockout rounds of the 2016 European Championships, G’Day Casino is offering punters cash refunds, free spins and real money rewards for the remainder of the tournament. 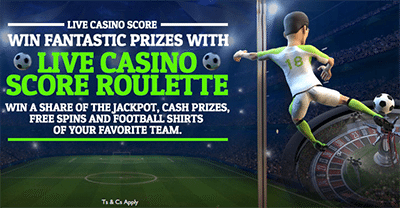 Part one of the Score Roulette promotion, which finished this week, saw more than 150 lucky players share in a $200,000 jackpot, 50 authentic Euro 2016 team shirts and a mountain of free spins on Net Entertainment’s Football: Champions Cup online pokies game. Now the group phase is done and we’re all set for part two, which kicks off this weekend to coincide with the round of 16 fixtures. From Saturday, June 25 to Tuesday, June 28, G’Day customers can get 3% cashback for every goal scored in the first knockout round of the Euros. To be eligible, you must play at least 20 qualifying game rounds on the Score Roulette table on any day throughout the promotion. The refund applies to your net losses (total bets – total wins = net loss) on real cash bets while the Euro last 16 games are in action. There are eight matches during that period, so there’s a chance to rack up well over 50% in real money refunds. 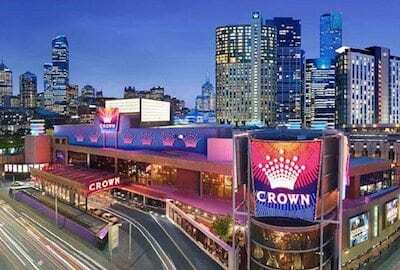 You need to play with real Australian dollars to qualify for Score Roulette Euro 2016 rewards, so sign up at GdayCasino.com today, make a deposit and get ready to win.